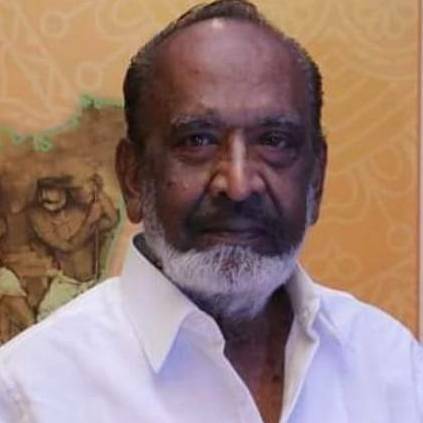 Veteran director Mahendran passed away yesterday on 2nd April 2019. Various celebrities such as Rajini, Kamal, Vijay Sethupathi, Radhika and others paid homage to him at his residence. Condolence messages have flooded social media circles. John Mahendran is a director and writer. He directed Vijay’s ‘Sachein’, and has worked as a writer in films such as ‘Kashmora’, ‘Motta Shiva Ketta Shiva’ and ‘Settai’. Mahendran has directed many films, including ‘Mullum Malarum’ and ‘Johnny’ with Rajini. He has also acted in films such as ‘Theri’, ‘Petta’ and ‘Mr.Chandramouli’. His death is indeed an unbearable loss to the industry. People looking for online information on John mahendran, Mahendran will find this news story useful.